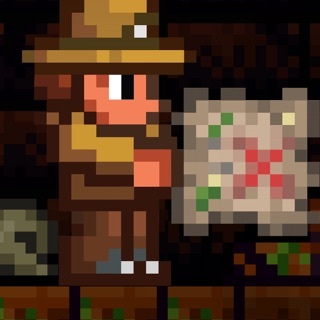 This game is the game that gives you the creepy vibe all though it’s not really creepy if your playing it at day time. People say that there are bugs of the door and the light not working and that’s part of the game idiots they jammed the door. 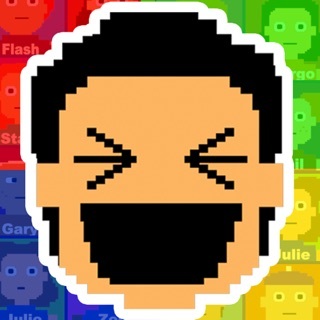 When I got my 15$ AppStore/iTunes gift card this was the first thing I got. I’ve knew fnaf for years and I finally get to play it. There’s nothing wrong with this game but I’m stuck on night 6!!! 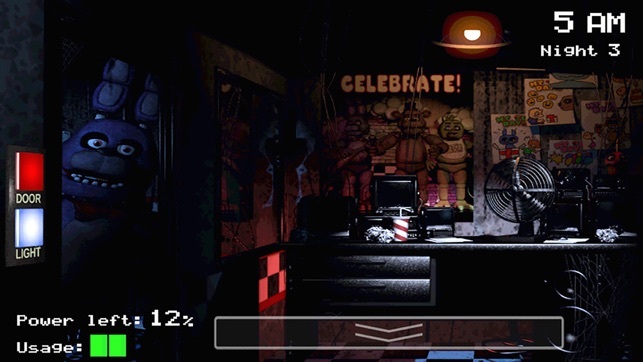 It’s either someone Jammed the door and I can’t flip the camera and either golden Freddy will pop up then I have to be forced to flip the camera so if he pops up your pretty much dead unless your really low on power then it will cut out or I have to keep the left door closed because foxy and then I run out of power ._. 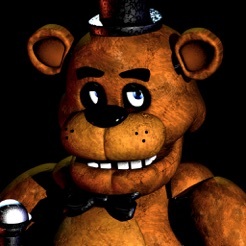 And sometimes Freddy even jumpscares me. It’s so annoying I just wanna get it done with so I can move on to the second game. And there’s a bug you need to fix and it’s the screen when I flip my screen it doesn’t work but when I’m off fnaf my screen works idk if this is a coincidence or it’s a game bug if it is plz fix it. 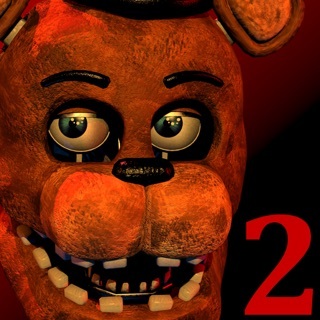 -A person who really likes fnaf and even sneaked his phone to class to play this and got away with it. 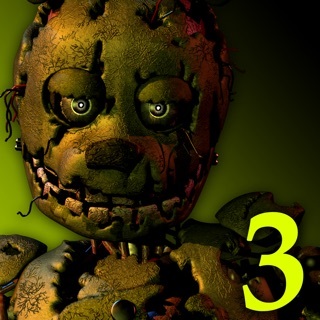 The game was running great and being the amazing game it is (now I know this doesn't matter very much but the only thing going wrong until night 3 was the poster in my office. Isn't it supposed to make a noise when you click it? It didn't work 75% of the time for me) until I reached night 3. Whenever Chica was outside my right door in the hallway, it wouldn't let me close it. This made me lose night 3 many times until it started working again. I hoped it was the end of it, but it did it again when I reached night 4. When I reached night 5, it was no longer on and off (inconsistent) but CONSTANT. It is keeping me from winning the game and it very annoying! It is especially annoying since I am a YouTuber and was trying to record my play through while this was happening. It is embarrassing to experience a glitch like that in front of my viewers, especially since it was keeping me from winning. Also, I'm not sure if this is supposed to happen but my cameras often black out for about 4-8 seconds every now and then which has also cost me a win many times. I hate to say this but if this keeps happening I won't be playing your games anymore. Please fix this! I absolutely love this game. I love how the series has gone up and above with not only its method of story telling, but how it’s really in touch with the fan base and has delivered a great game after each one in the series. You could tell that I got really excited when I saw almost all of the games on the App Store lol. 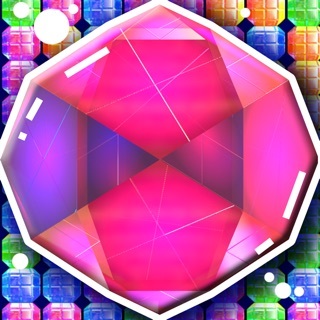 However I wouldn’t necessarily recommend the Apps to play the games rather than the computer. 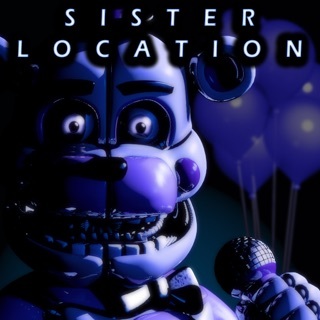 These games are meant for FNAF fans who are not at a computer at the given moment, and while that’s a good concept the mechanics make it hard to play as well as the game consisting of a lot of bugs. 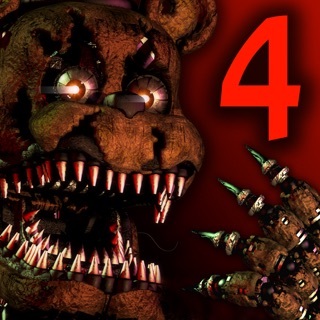 In Night 4 when defending against Foxy (where you check the cameras and when you see him running all the way to the door), the battery goes down 10%-15% in less than a second, making the 4th night nearly impossible. Idk if this is just me but I reinstalled the app and it always happens on night 4 and nowhere else, so if Scott could fix his game then that would be greatly appreciated.